Every year the holiday season comes earlier. Coffee cups, mall Santas, ornaments, christmas music and grocery-store-eggnog all proclaim the yuletide cheer as the retail industrial complex screams,”Happy Holidays!” The Christian tradition has its own way of preparing for the holidays: Advent (beginning this year on November 29). More than just a time for marking the shopping days before Christmas, Advent is about preparing your heart to enter fully into the mystery of God’s coming to us in the Incarnation of Christ. Now is the time to start thinking about how to wait well. 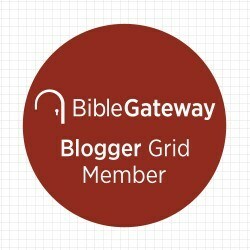 Paraclete Press has several devotional resources designed to help us enter into the seasons of Advent, Christmas and Epiphany. 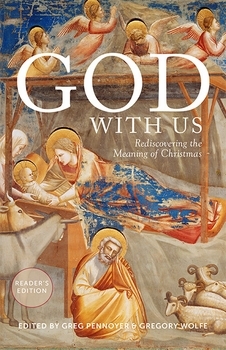 God With Us: Reader’s Edition of a paperback version of one of my favorites. 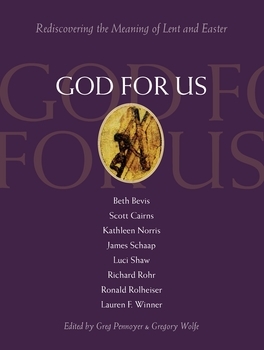 Like its companion volume God for Us (which walks through Lent and Easter), it brings together a group of writers from across the Christian tradition (Catholic, Orthodox, Protestant–in both Evangelical and Mainline), under the editorial gaze of Greg Pennoyer and Gregory Wolfe (from Image Journal). Eugene Peterson writes the introduction and four authors each write a weeks worth of devotions for each day of Advent. The late Richard John Neuhaus provided the devotions for week one. Poets Scott Cairns and Lucy Shaw write the devotions for weeks two and three, respectively. Memoirist Kathleen Norris’s offerings make up week four, leading up to Christmas while Emilie Griffin reflects on the special days between Christmas and the feast of Epiphany. Punctuating each section is Beth Bevis‘s brief histories share the historical context of the church’s practice of the season and various feast days. 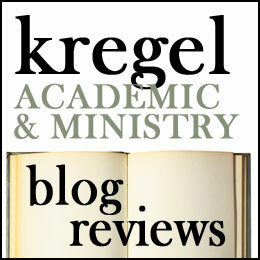 If you are familiar with any of these authors, you know how deeply they have reflected on the spiritual life and the wealth of insights they have for waiting and watching well. This is really a beautiful book and one of my ‘holiday favorites.’ I read a library copy several years ago and am happy to delve back into it for this season. Five stars, for sure.